A slashing reduction in the tax rate on corporate, partnership, and S corporation income to 15% with no details on how this will be accomplished. Cutting the top individual tax rate to 35% from 39.6% and cutting the number of brackets down to 3. The brackets are 10%, 25%, and a top rate of 35%. The proposal does not indicate what the income thresholds would be for the tax rates. Elimination of the 3.8% tax on net investment income on high earners (over $200,000 of modified adjusted gross income for single and over $250,000 per year for married taxpayers filing a joint return). Repeal of the federal estate tax (currently imposed on estates exceeding $5.49 million for individuals and $10.98 for couples) but no indication relating to the fate of the gift tax. 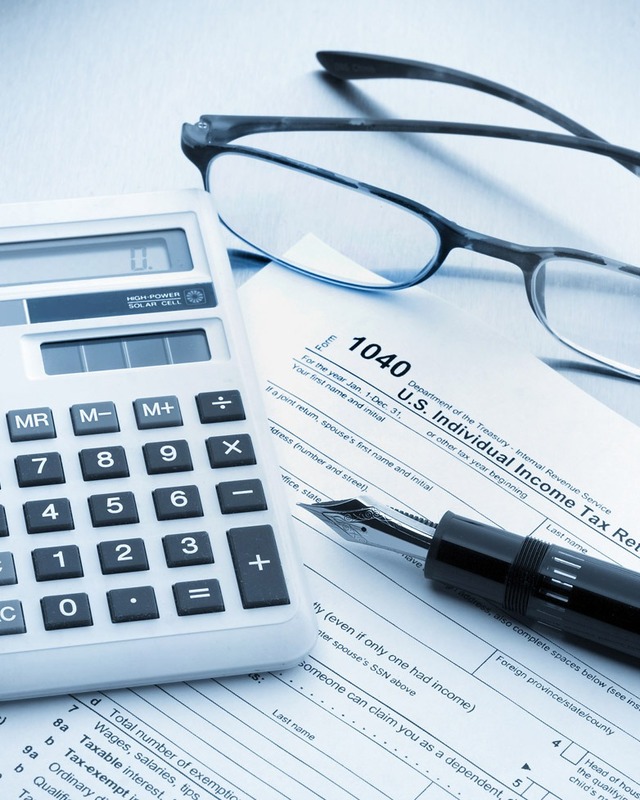 Individual taxpayer itemized deductions will be limited to home mortgage interest and charitable donations, signaling the elimination of the deduction for state and local taxes among other things. For some taxpayers, this would be offset by a proposed doubling of the standard deduction for individuals. Little or no US taxation on future profits earned overseas by US corporations. This would transition the nation to the so-called territorial system from the current world-wide approach, which is out of step with international standards. Whether these proposals will ultimately result in the passage of actual legislation, bipartisan or otherwise, remains to be seen. The political battle has been joined and Berdon will continue to monitor for developments.